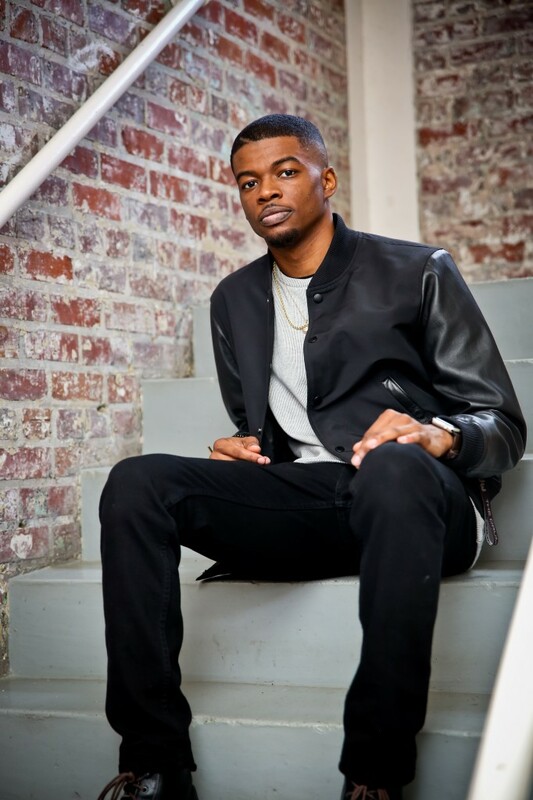 JSU meteorology major and singer/drummer Keon Gibson always has been fascinated with celestial phenomena, and, as a multitalented student, he may soon experience galactic success if his debut single skyrockets to fame. 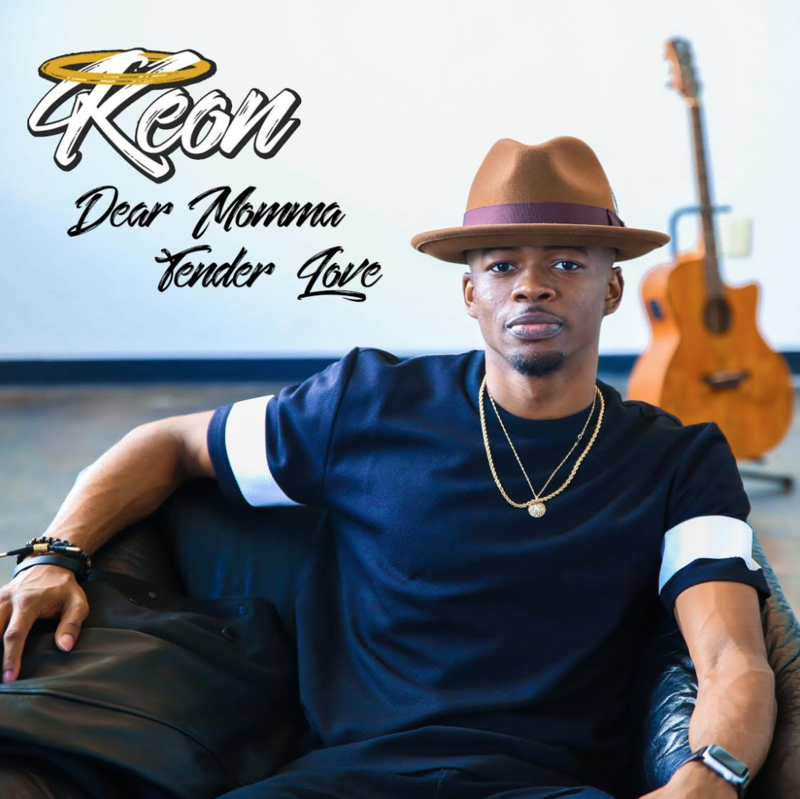 Just in time for Mother’s Day, Indiana native Gibson, 22, recently released “Dear Momma Tender Love.” It pays tribute to all mothers who have impacted their children’s lives. “That type of love can never be compared to anything else,” he said. 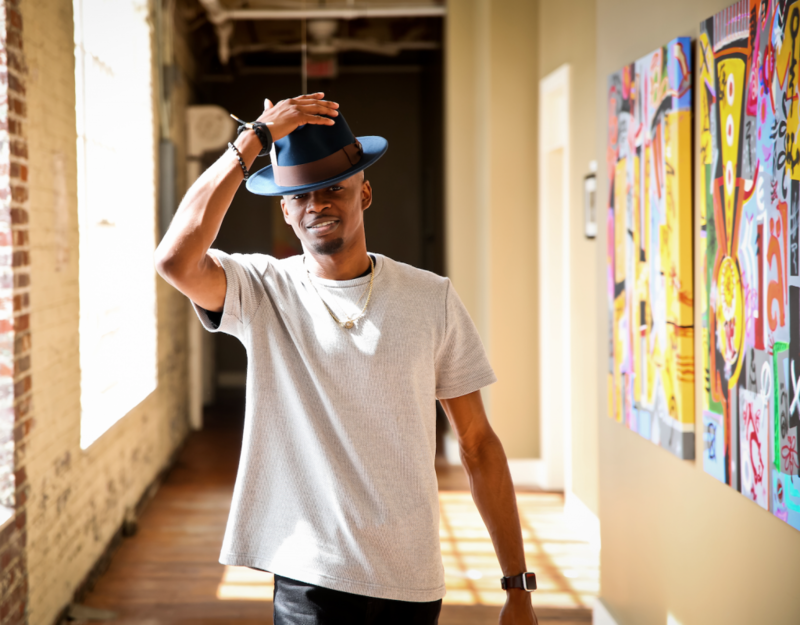 Life hasn’t always been easy for Gibson despite successfully juggling music and studying meteorology in the College of Science, Engineering and Technology (CSET). While growing up, he had to overcome challenges that led his grades to suffer. This made getting into college tough, with JSU as the only school giving him a chance to prove himself. His world was complicated further because of an ongoing battle with ulcerative colitis, a chronic inflammatory disease of the large intestine that triggers tiny open sores. As a result, he experienced a dramatic weight loss. Today, he’s managing the illness with medication. As a meteorology student, Gibson earned the only perfect score in 2017 among 160 entries nationwide during a research presentation at the American Meteorological Society conference. During Wyoming’s full solar eclipse in August, he traveled west to perform research funded by the National Science Foundation on the sun’s heat-packing solar corona. His résumé will expand even further because he’s already accepted a job with the U.S. Department of Defense as an oceanographer after he graduates in December. Despite all the labor, including as an artist for the famous online Mega Drum Shed, he talks to JSU about his projects. He discusses his new single, meteorology, his health and his faith, which he credits for all his successes. JSU: Tell us about your journey to JSU from Indiana? KG: Once I graduated from high school, I applied to various colleges and every one of them declined me because of low high school grades and ACT scores. At the time, I started to get discouraged and then I got a letter from JSU stating that it had accepted me. JSU went out on a limb, believing that I could become a successful student. So, I came to JSU to be in the band and study meteorology. JSU: Describe life growing up. KG: My family is the source of my motivation. As a child, each one believed in my dreams and pushed me to pursue my goals. I salute my mother for raising me after the death of my father. One of the best things she taught me was how to put my faith in God and trust him through good and bad times. JSU: Any other particular hurdles that tested your faith or drew you closer to it? KG: The person that I’ve become today came from my faith being tested. Those tests helped me become stronger mentally, emotionally, spiritually and physically. For example, when I first got diagnosed with ulcerative colitis, I was so afraid I was going to lose my life. But, I couldn’t live in fear. I was being tested to put my trust in God. Thus, once I did that, he blessed me and healed my body through medication. Now, I believe he’ll heal me without medicine soon. JSU: Whom do you credit for your transformation into the man you are today? KG: I give credit to my mom, grandparents and God. They all have taught me various ways on how to become a successful student, gentleman, musician and Christian. JSU: How long have you been performing music, and what’s your favorite instrument? KG: I’ve been in sync with music for 20 years. I started playing drums when I was 2 years old and started singing in church around 7. Recently, within the past couple months, I learned how to play guitar. As I’ve gotten older, I’ve perfected my craft and my gifts opened up more platforms than I would have ever imagined. JSU: Between music and science, which is your favorite? “My family is the source of my motivation. As a child, each one believed in my dreams and pushed me to pursue my goals. I salute my mother for raising me after the death of my father. One of the best things she taught me was how to put my faith in God and trust him through good and bad times,” Gibson said. He has a job lined up for him with the U.S. Department of Defense as an oceanographer after he graduates in December. KG: They both feed on each other. Meteorology has taught me how to research and apply what I’ve learned to various weather events. I take that same research approach and apply it to music because I can get as creative as I want. Certain situations call for deep research to understand how some music software work or how specific genres are performed. JSU: Instruments have been your form of musical expression. Now, you’re spotlighting your singing abilities. Tell us about your pursuit of vocals? KG: I’ve been singing background this whole time. When I play drums with bands, artists or at church I learn lyrics and melodies so that I can sing along. I also sing around the house with friends and family. Now, I’m beginning to sing publicly as a solo artist. KG: The inspiration for this song came from a conversation between my producer (Larry Jones) and me. We were in the studio talking about our mothers’ significant roles in our lives. From there, we came up with the title. There’s nothing more special than a mother’s love. JSU: Describe your music, and tell us whether your style mirrors that of any current successful commercial artists. KG: My music is a mellow, soothing type of vibe. 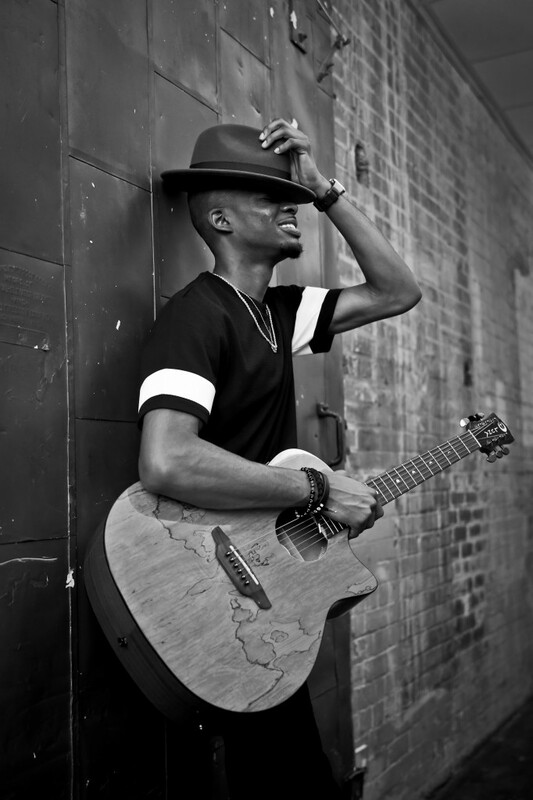 It could be described as Jonathan McReynolds and The Weeknd meets Chance the Rapper. I deliver inspirational messages. I don’t want the sound just to be good or to have a dope beat. I want listeners to relate to the music. Comparatively, I like Chance’s musical collaborations, The Weeknd’s vocal style and McReynolds’ gospel/inspiration. JSU: How can people purchase the single? KG: The single is produced by Mirralex Music. It’s currently available on all major streaming platforms: iTunes, Spotify, Google Play and Amazon. JSU: Where are you in the social media sphere? KG: People can follow me on Instagram, Twitter and Snapchat @keongibson and on Facebook at Keon Gibson. My website is keongibson.com.